all my easy money tricks with you guys! If you have friends and family that like making fast money then this app is a must! 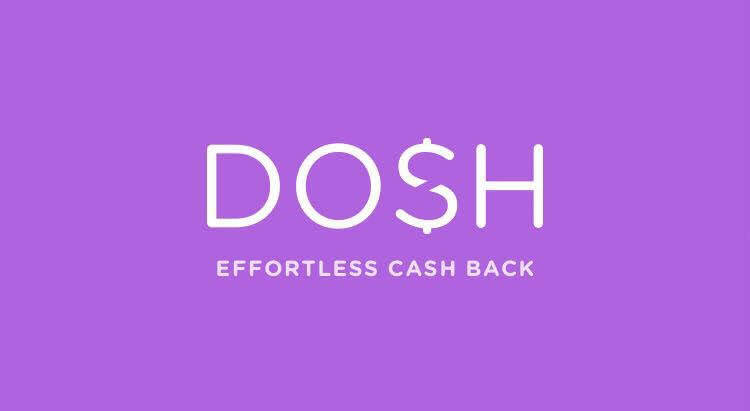 It’s not a get rich quick app but you can definitely make a quick tank of gas or grocery money! Hey anything helps! 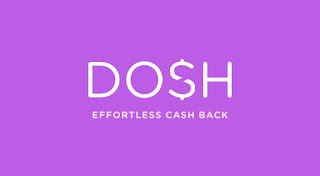 I love referring my friends because you get 5.00 instantly when they connect their debit or credit card and they too earn cash back from the companies with cash back offers! Use my link to join and try it out!